It’s is easy to find great lunch deal in Helsinki. But if you want to have a good dinner in the city you should be prepared to spend some more. 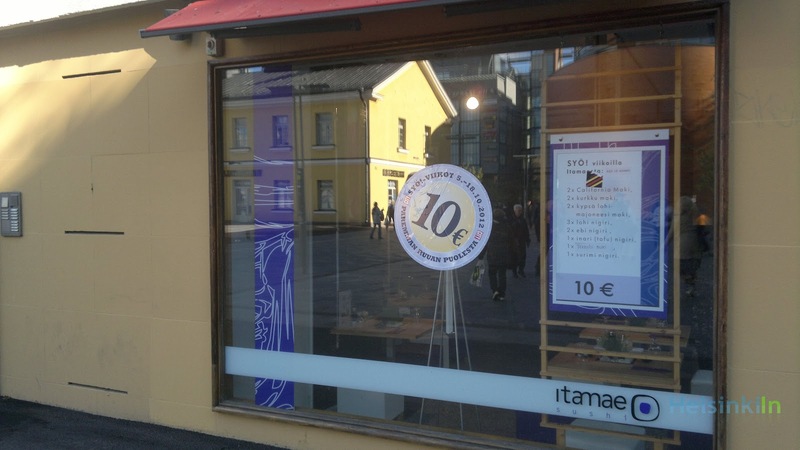 But wouldn’t it be nice to have a fabulous meal at one of the nicest restaurants in Helsinki for just 10 €? Well, CITY magazine makes it possible. 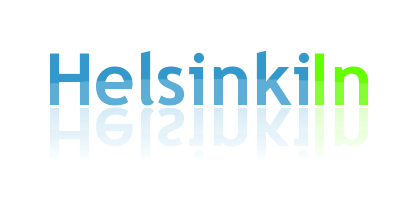 Together with restaurants all over Helsinki they organized SYÖ! Helsinki again. Till October 18th more than 20 restaurants offer selected dishes like delicious sushi or tasty burgers for just 10 €. To get an overview of where you can get which deal check out the website.